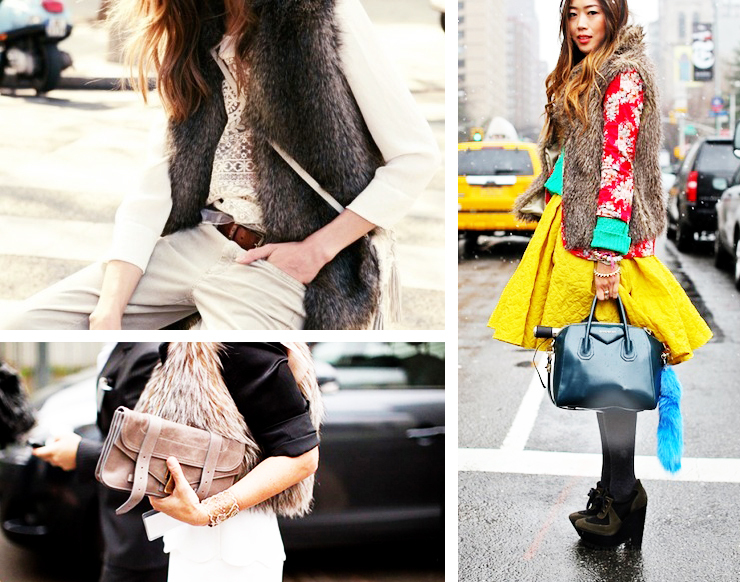 Here's some cold weather style inspiration: Fur vests, warm sweaters and chunky scarves. Live in cold city, layer your fur vest over jackets, blazers and coats. If your city experiences mild winters throw your vest over a long sleeved blouse. 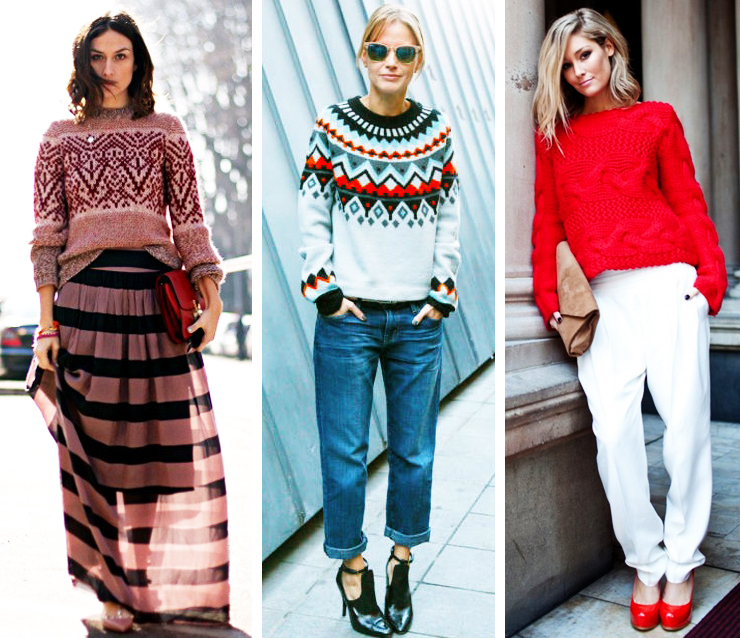 Dress up your sweaters with maxi skirts and tapered trousers. For a stylish boy meets girl look pair your sweater with boyfriend jeans and booties. 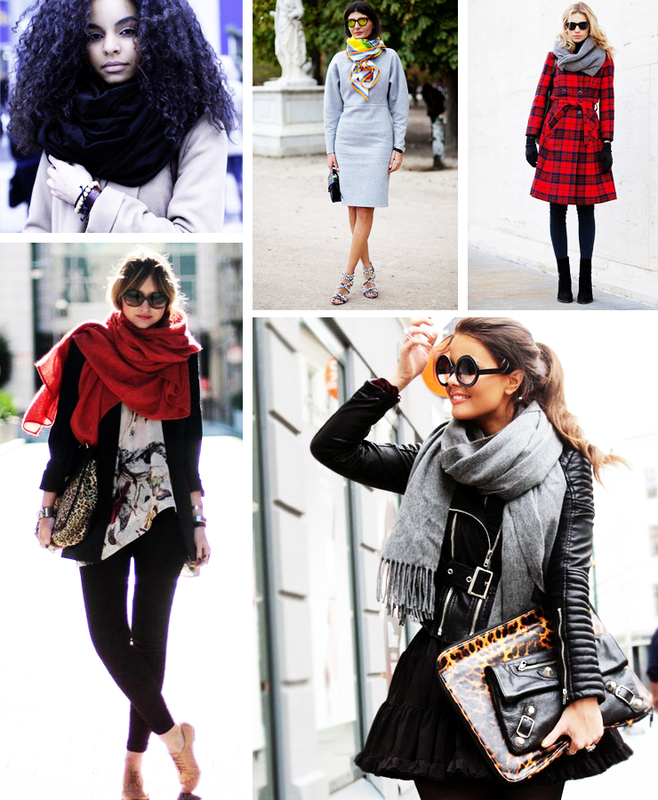 Big chunky scarves are a chic winter must-have!